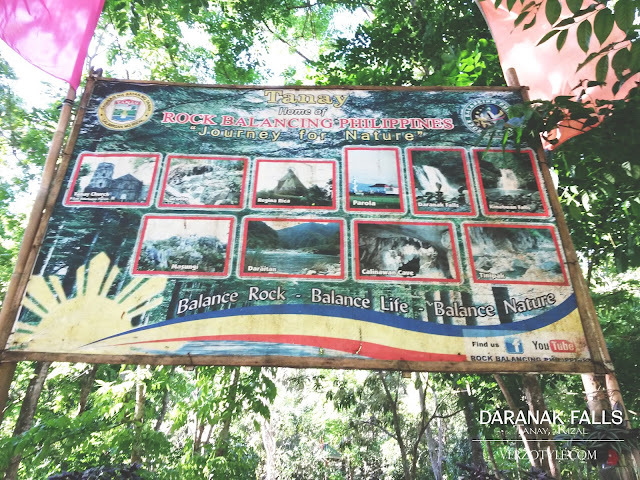 Looking for a nature adventure near Metro Manila? Why don't you try Daranak Falls. 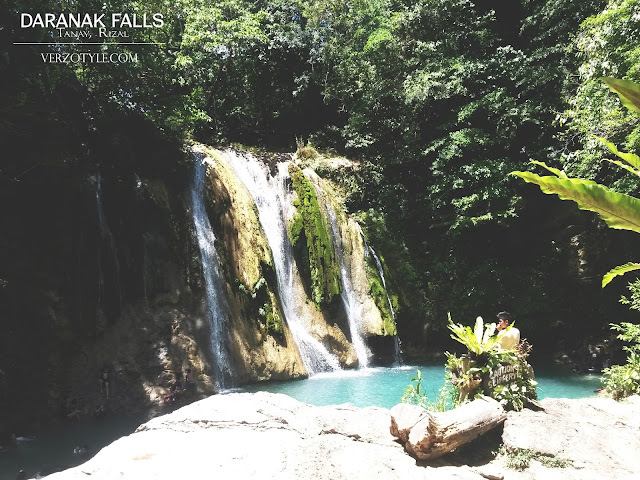 In the province of Tanay, Rizal lies Daranak falls that has a 14-meter high waterfalls streaming down in a catch basin that serves as a natural pool. 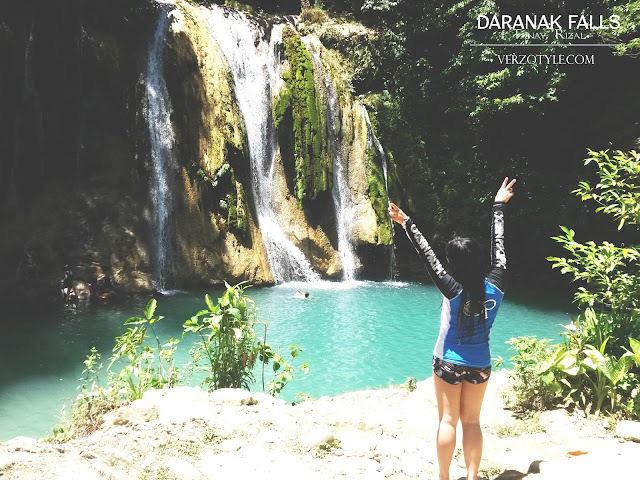 Daranak Falls is becoming popular to waterfalls lover because of its main waterfall attraction and its accessibility to the City. 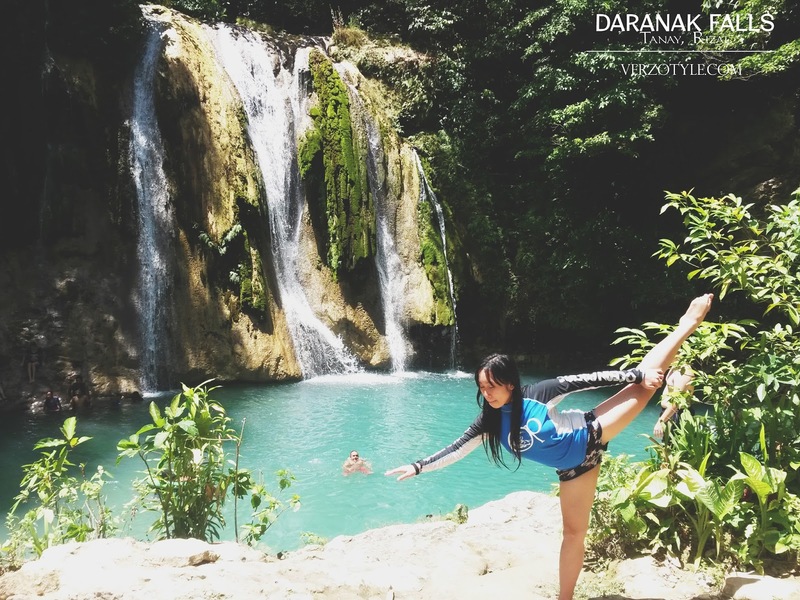 How to go to Daranak Falls? 2. 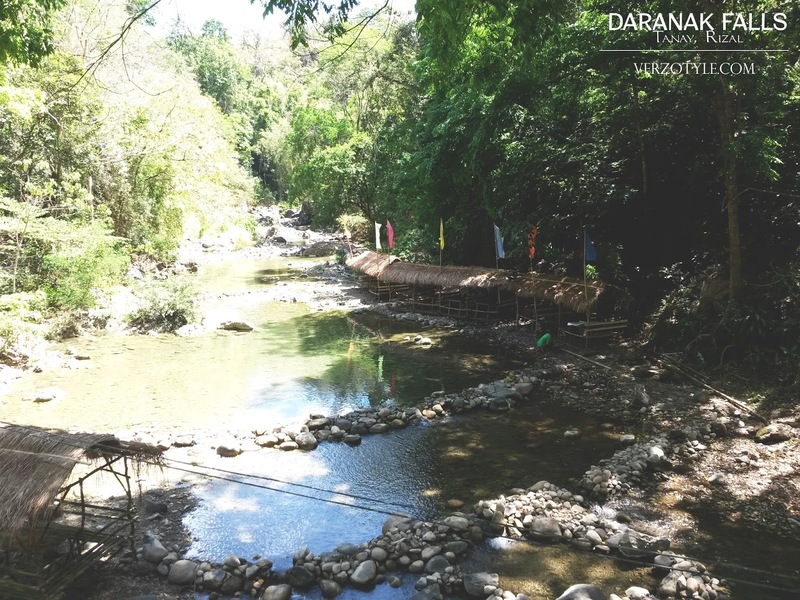 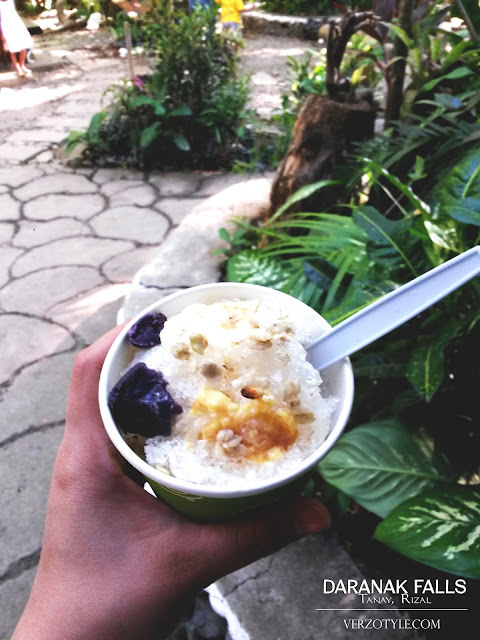 At the Tanay Public Market, hire a tricycle that will take you to Daranak falls. The tricycle fare cost P200.00 maximum of 4 person. In case you are bringing a private car with you, they have a parking fee of P20.00 to P50.00, the parking is on a first come first serve basis, so better go there early to reserve your slot. 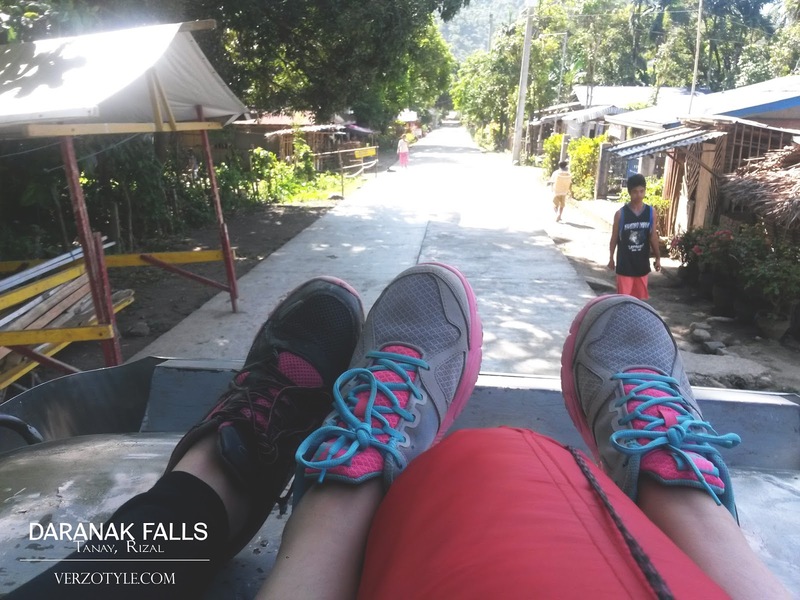 The route of this jeep is from Daraitan passing to a street near Daranak Falls that's why we were allowed to ride on the top load. 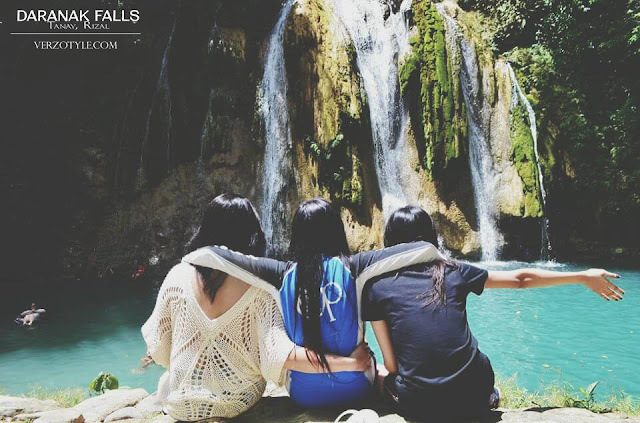 Daranak Falls is open everyday from 8am to 5 pm. 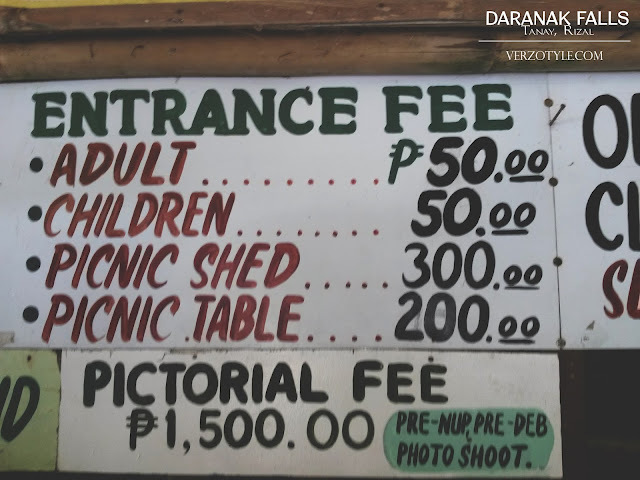 Upon arrival, you have to pay P50.00 per person entrance fee, if you have a kid below 3ft, they are free of charge. 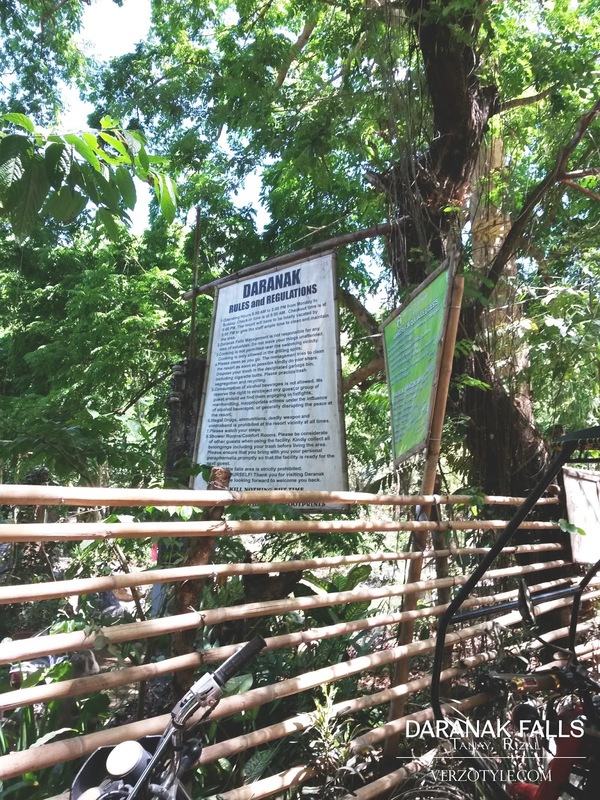 They also have a picnic shed for P300.00 that can accommodate up to 8 persons. 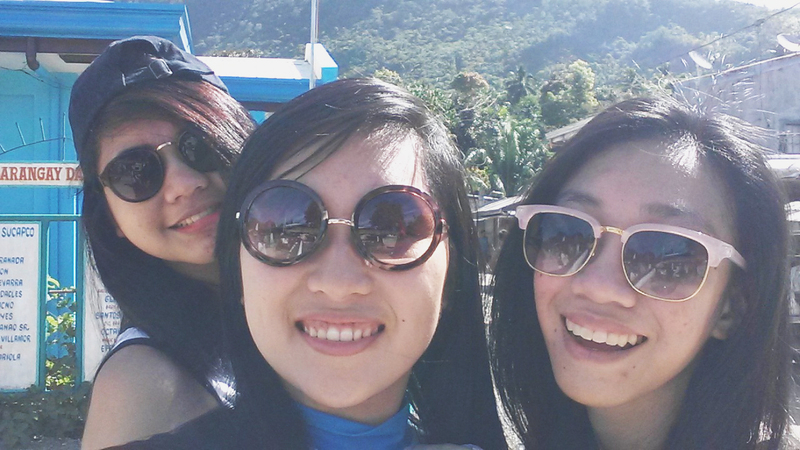 They allow people to bring cooked food. In case you didn't bring food with you, don't worry because they have a canteen where you can buy your food and drink. 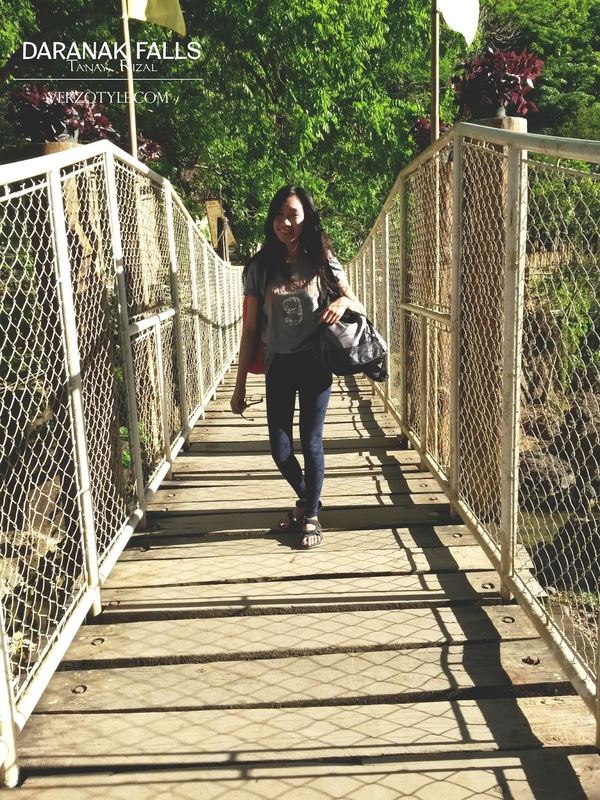 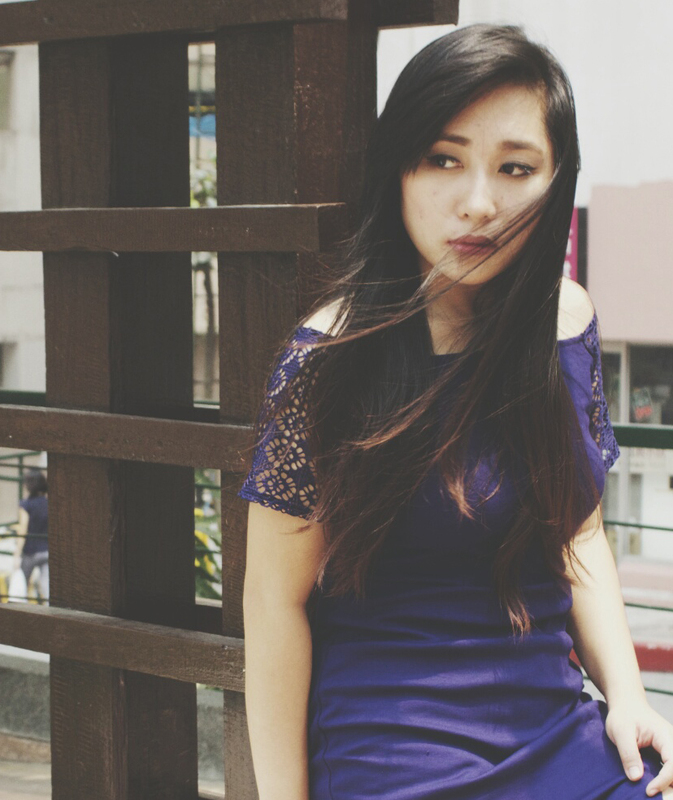 The struggle was real when I tried to do my arabesque pose a.k.a #celestpose as what my friends call it. There were kids around 10 -12 years old selling kakanin inside. 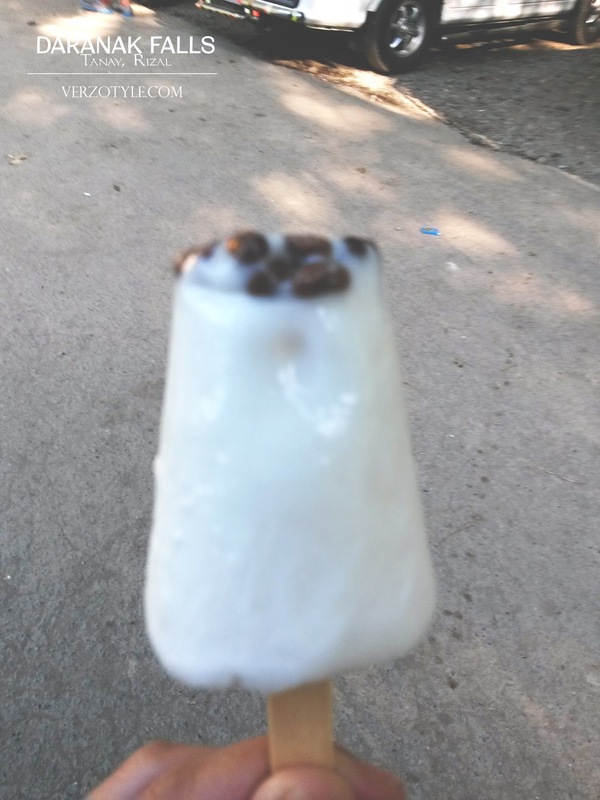 I bought one because the boy selling this told me that he needs pambaon for school. 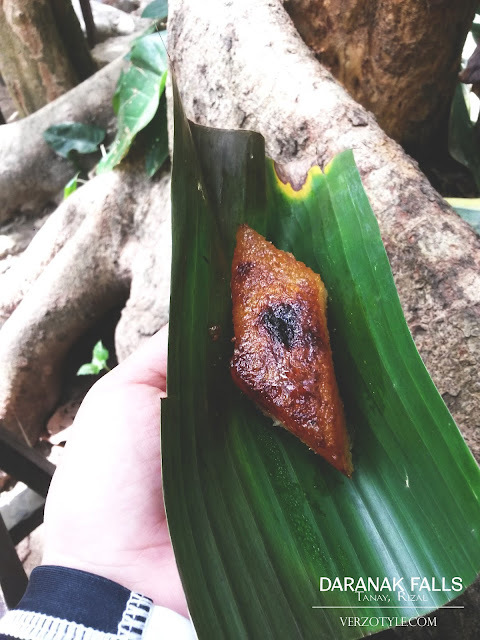 If ever you see these kids selling kakanin please buy to them, it's a way of helping them. 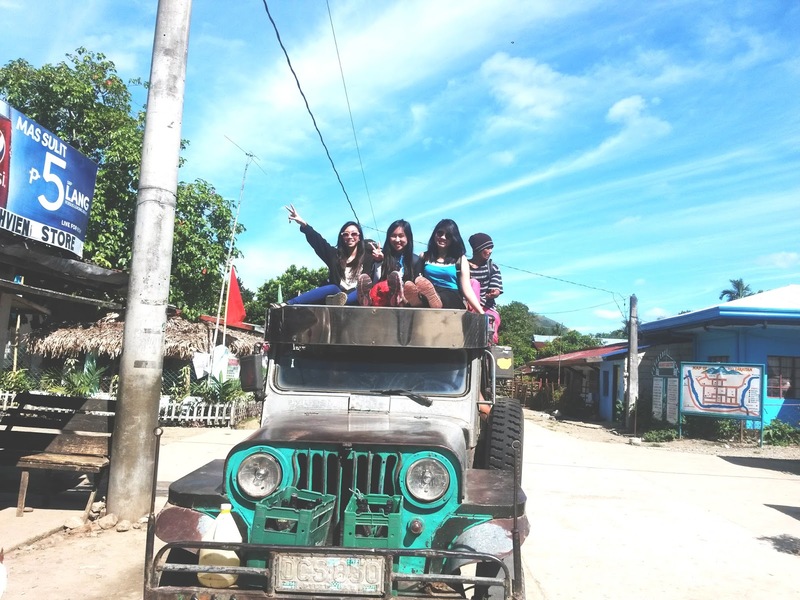 Kids like them inspire me more to do well in school because at a young age, they find ways to be able to go to school. Just a little reminder, they do not allow inside alcoholic drinks, plastic, styrofore and pets. Also they do not allow overnight swimming in Daranak Falls. They also have a tour guide service that can accommodate up to 10 person per tour guide where in you can have a nature appreciation and swimming, rock balancing, river trekking, grotto climbing and spelunking in Calinawan cave. 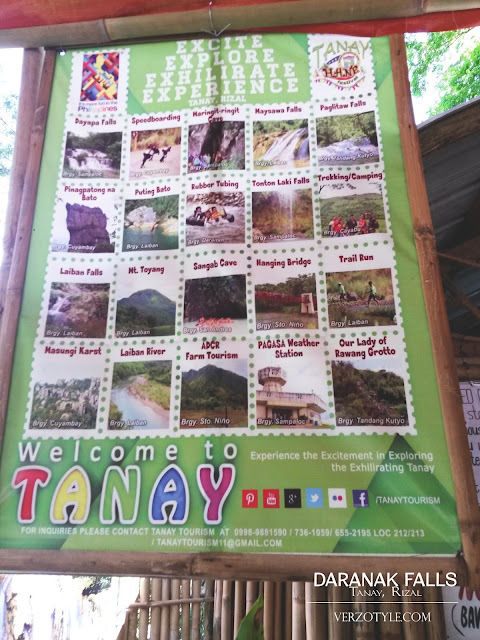 The tourguide fee is P500 per person. If you are planning to visit Daranak Falls, I suggest you go there on weekdays because the place is a bit over crowded during weekends and holidays. 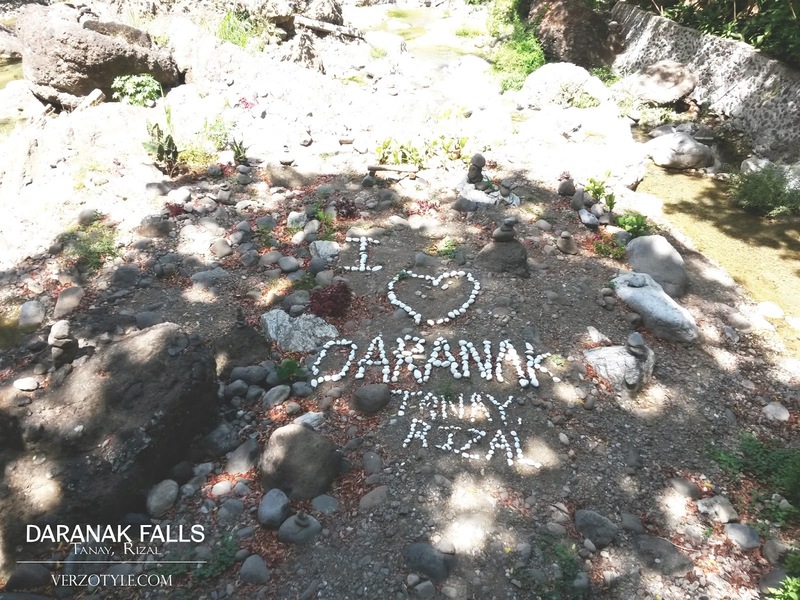 For more questions you can contact them at 09175229024 for Globe/ TM, 09227496574 for Sun or 09989881590 for Smart or visit their Facebook page Daranak Falls (click).